Hi, my name is Daelen Berg. I am a fourth year student of Digital Media Studies from Vancouver Island University. It is a multi-disciplinary study that examines both the medium and the message. I learned both analysis and production. This has become the guiding principle of my web development workflow. Analysis first to determine requirements/needs of the client. Followed by production only once a plan is set. For the past year I have been working as a frontend developer at Array Web + Creative. 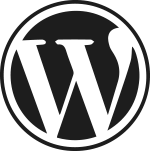 The Wordpress platform is a powerful tool for developers and clients alike. I produce fully customized Wordpress themes that can be updated by the client post hand-off. 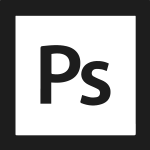 I am well versed in the Adobe creative suite, using Photoshop and Illustrator to create design assets. In addition I am adept at creating pixel perfect websites from existing Photoshop Documents. Responsive websites have become a necessity in our increasingly mobile world. I am the man to make your site look beautiful regardless of device or viewing location. I support all major browsers with my work. Dating all the way back to Internet Explorer 9. 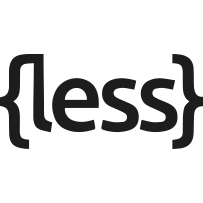 I utilize the Less CSS preprocessor to speed up my workflow and also make use of other frameworks like Bootstrap and jQuery to increase my efficiency. Outside of work I love to bike, game, and kick the ball around. I am always down for a beer or good strong americano if you'd like to chat. Check me out online to see more of my work!